Great Escape began in 1982 as a thank-you for Girl Scout volunteers and has evolved into a weekend of opportunities — to renew old friendships, make new friends, relax or enjoy a workshop, eat well, and spend a lovely autumn weekend in New Hampshire. All Girl Scout adults and graduating high school seniors are welcome! Take a look at this site and our blog, get excited, submit your registration form*, and send your payment so that you can join us in the fun! Photos and stories from previous Great Escapes are available on the blog. 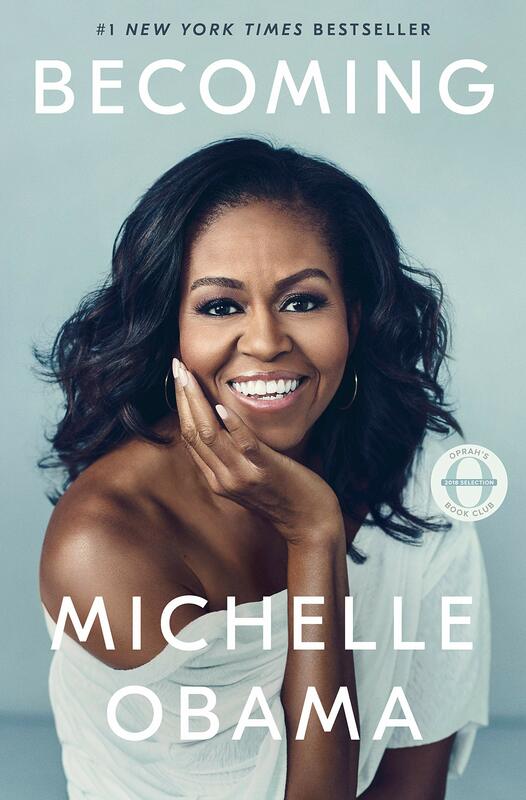 We are proud to announce that the 2019 Book Club selection is the autobiography of Girl Scout alumna, mother of two Girls Scouts, and former honorary president of GSUSA, Michelle Obama! The former FLOTUS has a lot to say about “you are good enough,” using one’s voice, and that it’s ok to be a strong woman. She also focuses on children, including the importance of educating and mentoring girls. 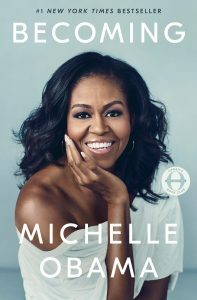 We feel that her insights on her own life and experience and being First Lady make this a book every Girl Scout Adult can use.